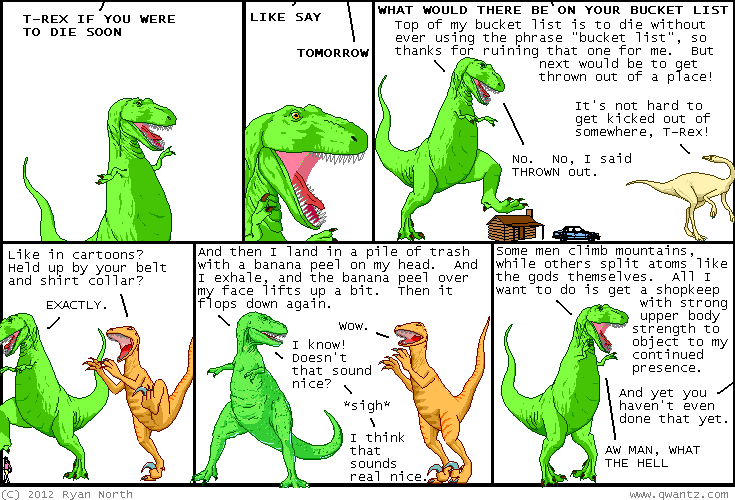 Dinosaur Comics - September 25th, 2012 - awesome fun times! September 25th, 2012: Another poem! !